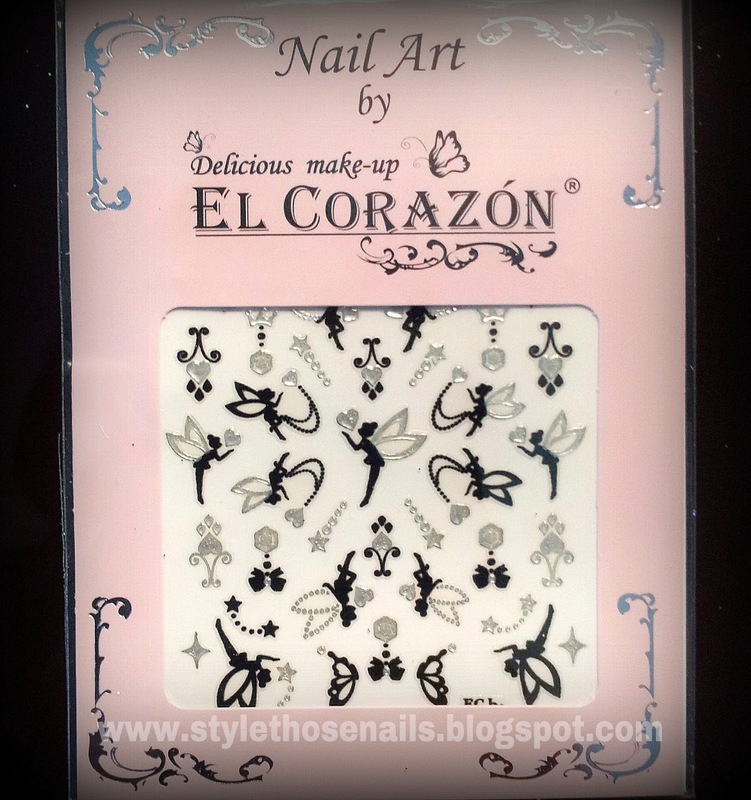 Today I will be sharing my review on some nailart goodies sent by El-Corazon for feedback. I have created three manis using them and below I am sharing my feedback on all. 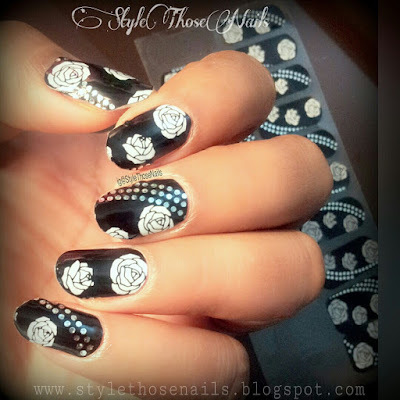 First I would like to talk about nail stickers. The stickers are of very good quality. They are very thin and don't feel like you have some stickers on. 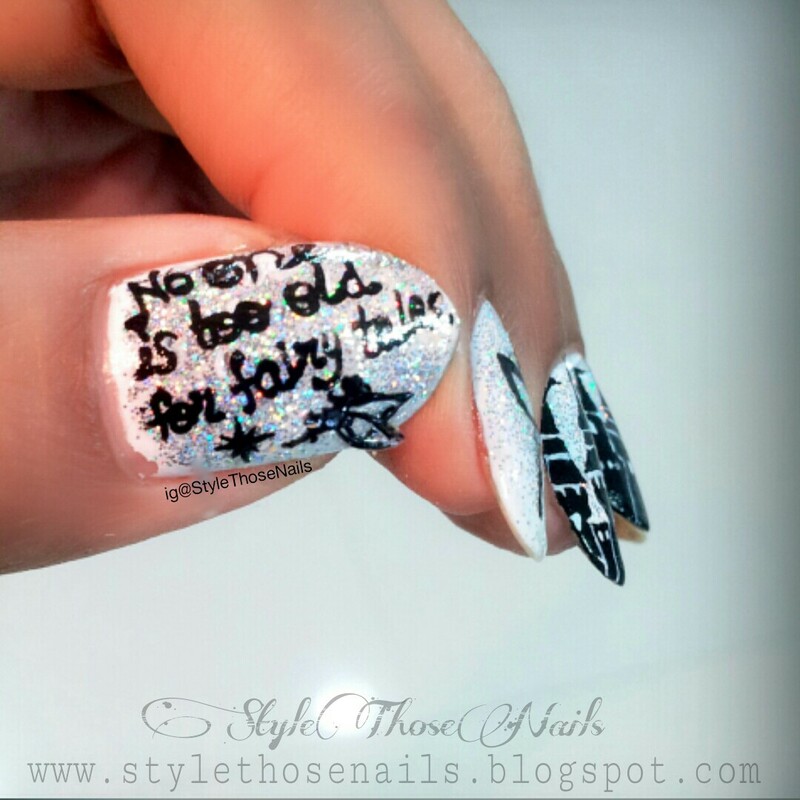 Glue is very nice and stickers stay well even without top coat, but it is advisable to use top coat for prolong wear. 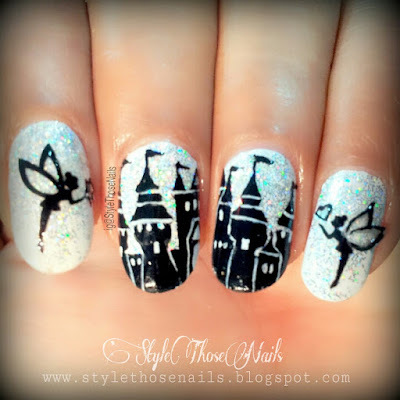 Now let me tell about fairy-disney palace mani. 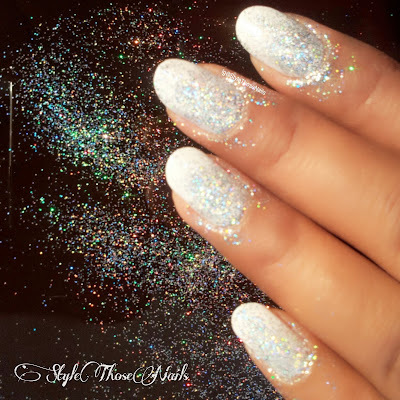 For this mani I created the background using holo nail glitter from El-Corazon. This is very fine and beautiful glitter. 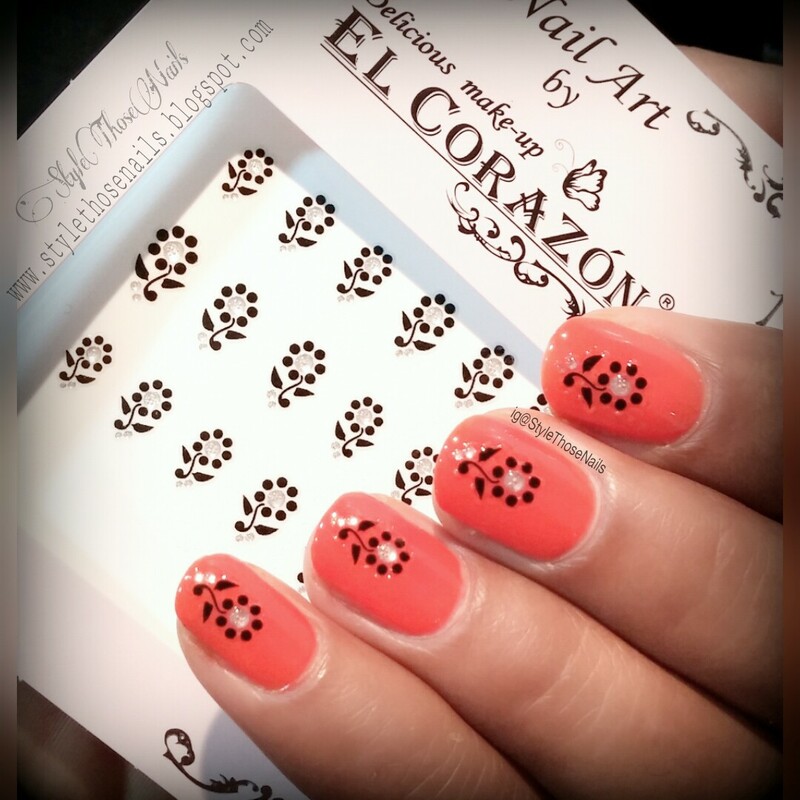 It's easy to apply dry or can be used after mixing with a clear polish. I have only complaint with the packaging of glitter powder. It would be better if it comes in a container than in a polypack so it's easy to handle. 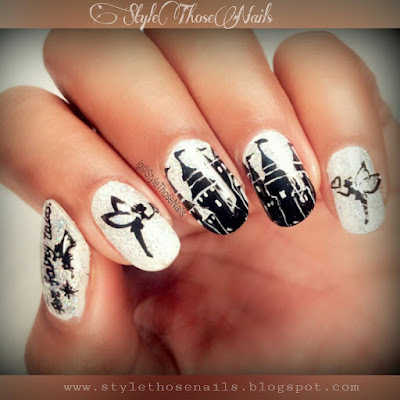 As you can see I used fairy stickers on pinky and index nails while the castle was painted freehand using black acrylic paints. Lastly I would like to talk about nail wraps. 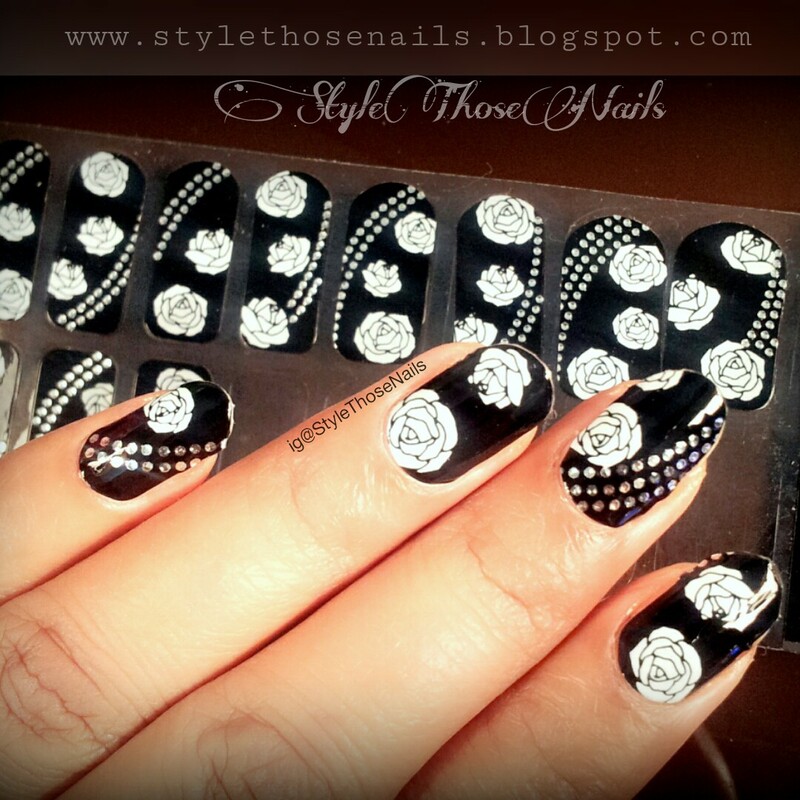 This was my first time using nailwraps. Designs are really pretty but I struggled placing them due to my nail shape and also they were less flexible :( I wished they were more stretchable. I will try them again may be I will find a better way. 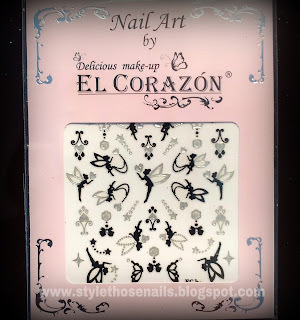 Overall I am pleased with these items they can give nails instant nailart without any effort. What you think? Have you tried any stickers and wraps before?